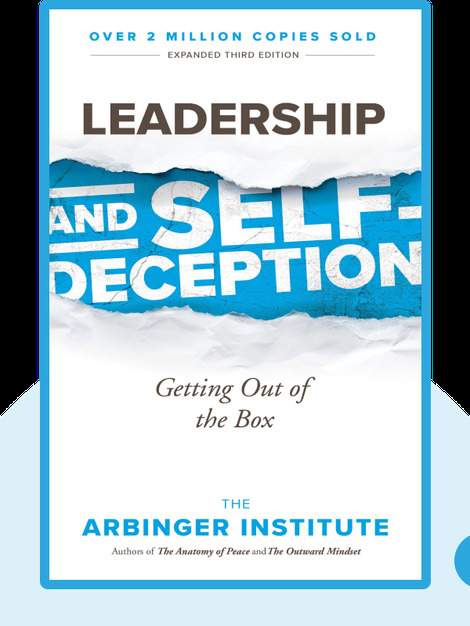 This book will show you how and why most people are in a state of self-deception where they view their needs as more important than those of people around them. 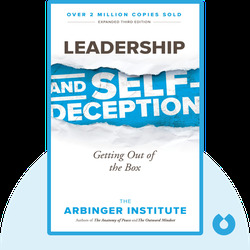 It demonstrates the negative impact this self-deception has on our lives, but also shows a way out of this state, benefiting both our private and professional lives. The Arbinger Institute is a global consulting company comprising international and multidisciplinary scholars. It is recognized as leader in organizational culture, and its other books include The Anatomy of Peace and The Choice.